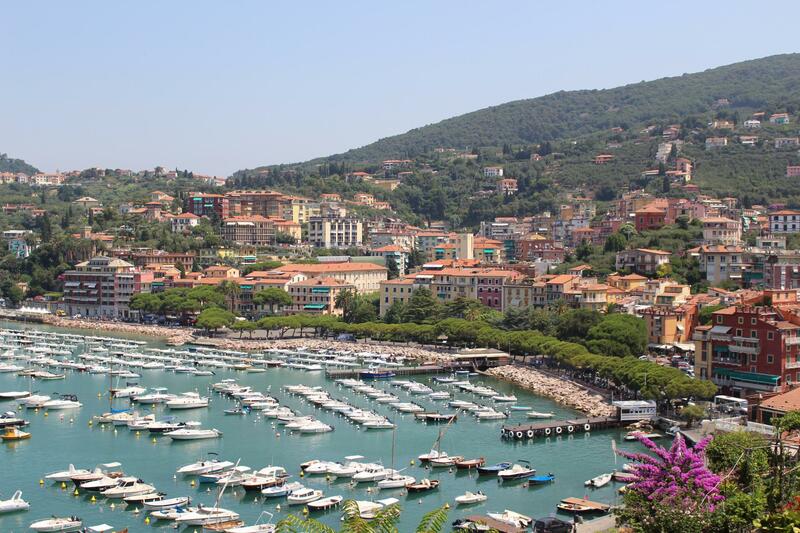 Lerici is a town in the center of the Gulf of Poets. 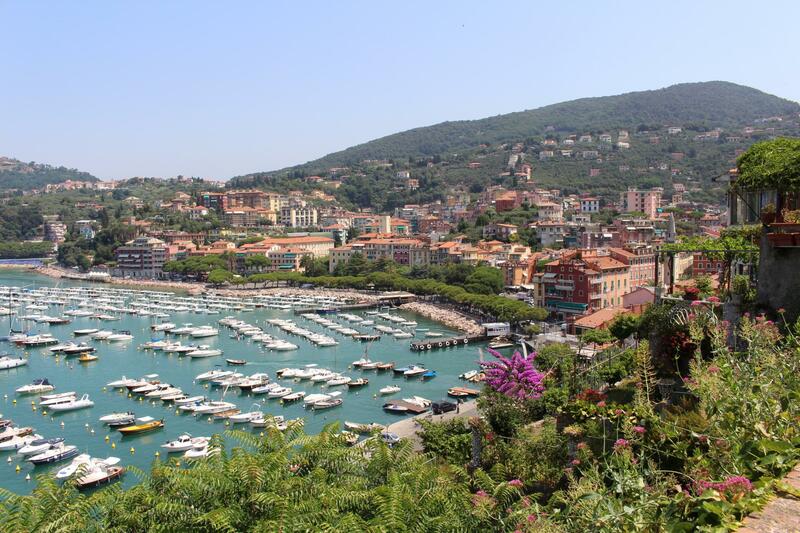 Lerici unlike its neighbor has a huge marina. 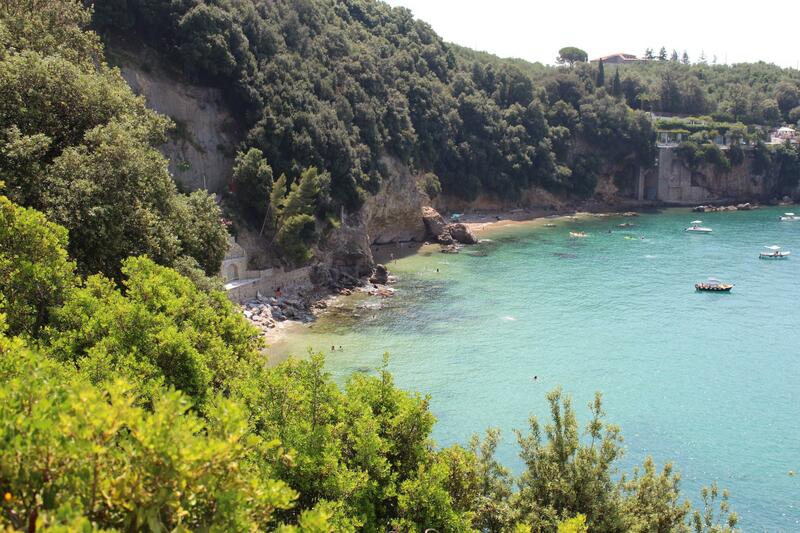 From Lerici you can get to Portovenere and the Cinque Terre boat without having to go through La Spezia. 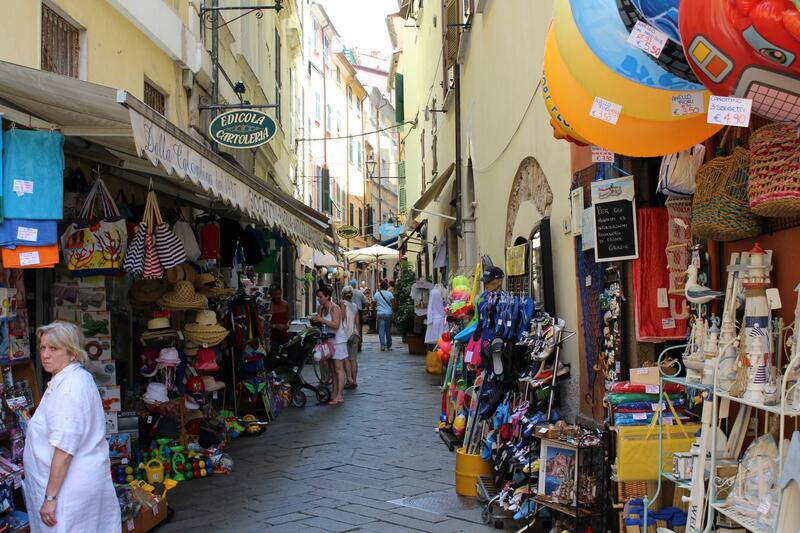 Regarding the city center, there are major shopping streets compared to other towns of the Cinque Terre and the Gulf of Poets. 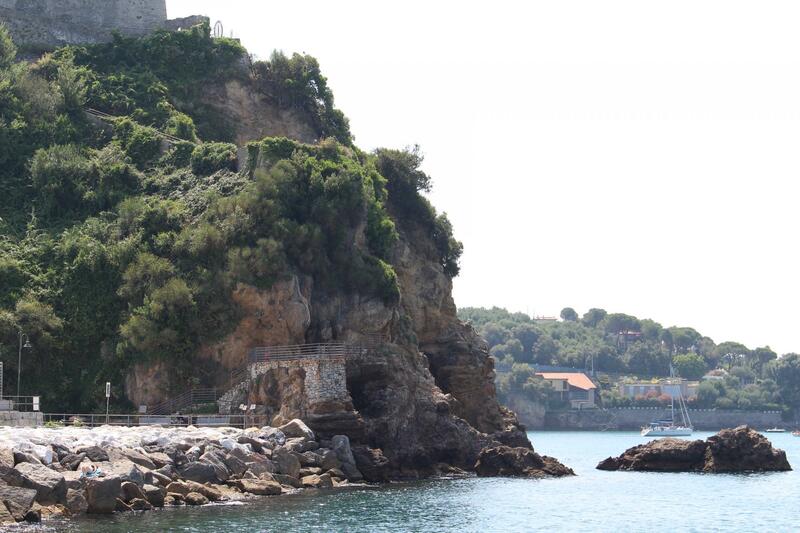 Lerici Castle divides the town in two. 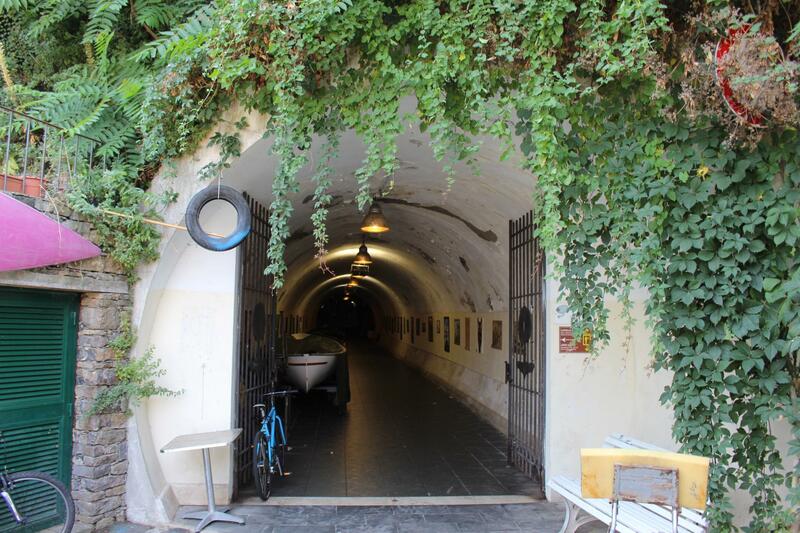 Surprisingly, there is a long tunnel under the castle you access to a gorgeous sandy beach with beautiful water. A real treat for the eyes. 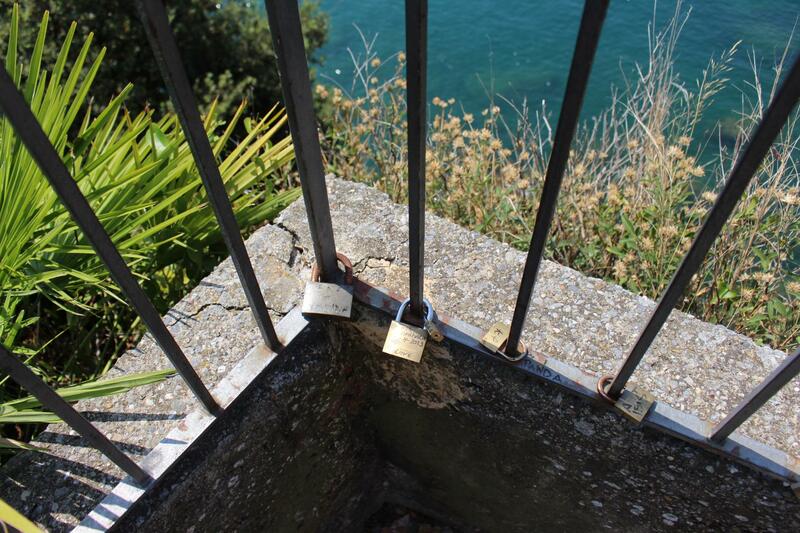 To access the castle of Lerici, you either use the stairs, if not for the less brave, there is a lift in the middle of the tunnel. From the castle square you leave cameras because there is a magnificent view of the city and the rest of the Gulf of Poets. Finally on the edge of the harbor, some days you have a large enough market for shopping. 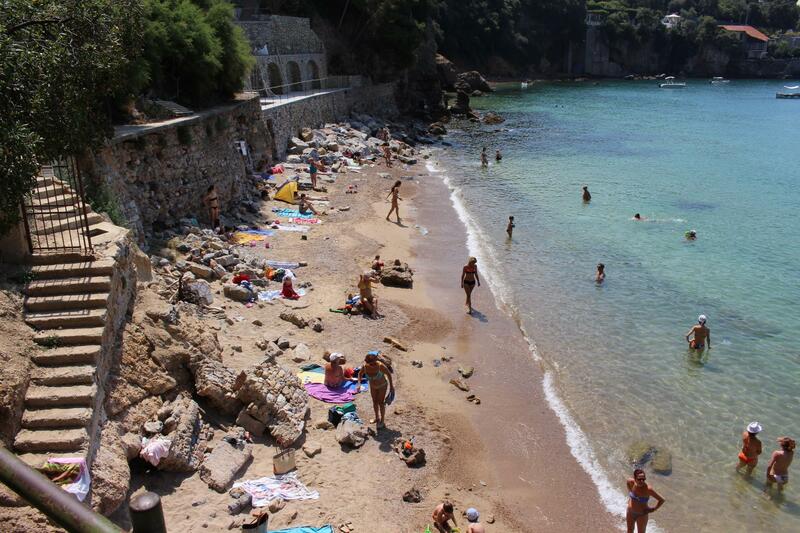 Lerici was a magnificent discovery, we feasted eyes. The Gulf of Poets is the name given to the gulf that surrounds the city of La Spezia. 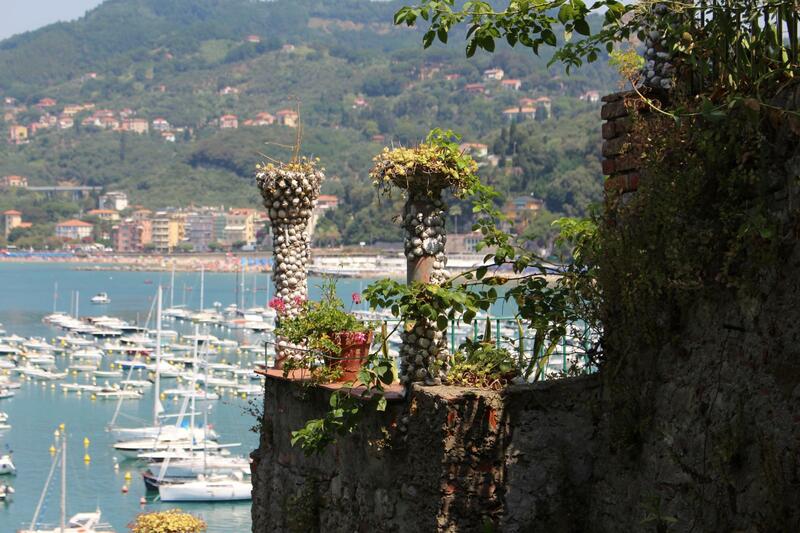 The seaside towns of the Gulf, like Portovenere or Lerici, are magnificent. To visit the Cinque Terre if you stay several days, we recommend you to find accommodation in the Gulf of Poets and then use public transport to reach the Cinque Terre. 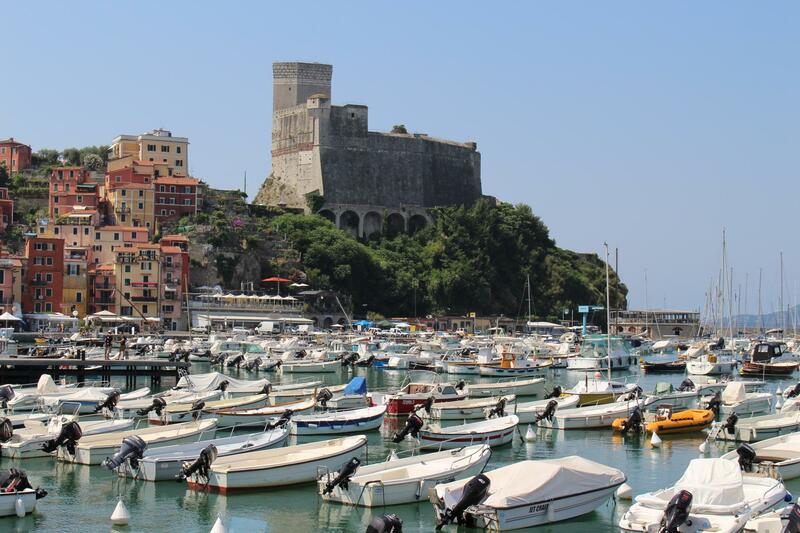 You can also navigate between Lerici and Portovenere, visit the Islands around Portovenere thanks to boats network. Hello, I am Zouzou and I like to discover, explore, visit, amaze me with what nature, heritage, and different cultures offer us ... With allon-zy.com I share my travels and my adventures. You also share your travels with us on the blog.